What Makes Irish Datacentres a €5.7 Billion Industry? 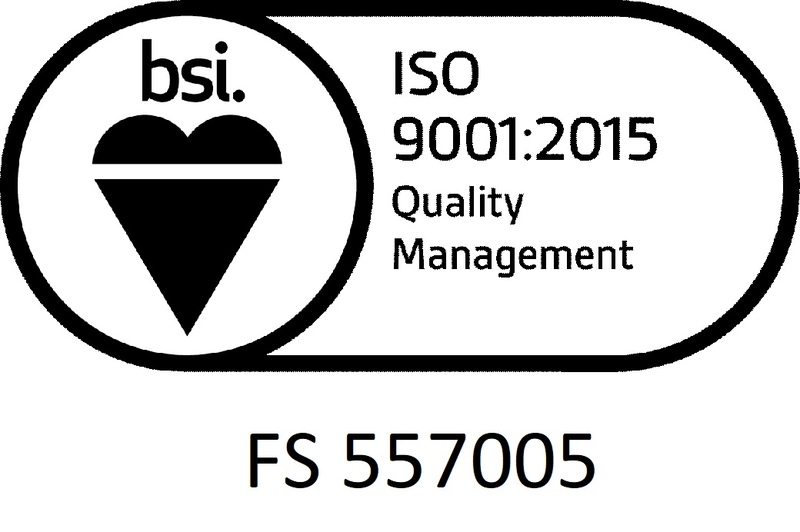 Metartec are pleased to announce that our Business Quality Management System has been fully audited by BSI, and that we have been awarded ISO9001:2015 Certification in recognition and execution of our policies, systems and processes. This is a major achievement for Metartec and enables us to continue ongoing improvements to meet and exceed our customers' expectations.